Software Updates, patches, bug fixes etc. Our Support and Update Plan allows you to stay up-to-date with the latest technologies, innovation and patches from Magento. 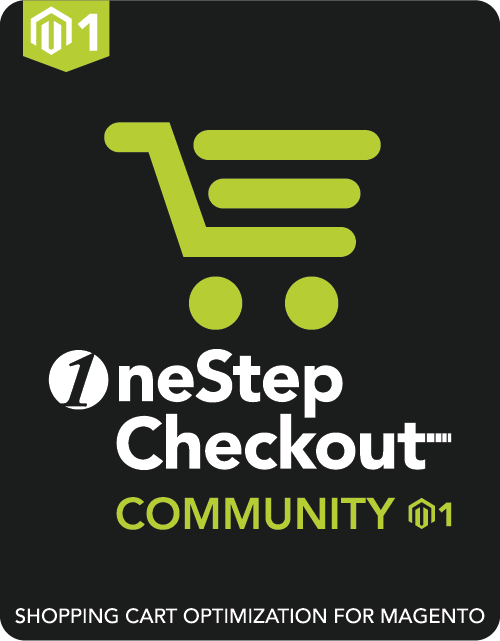 (Read more...)We continuously innovate and improve our OneStepCheckout extension, so that you always provide a great and safe experience to your customers. We give you direct access to our team expert so you can be assured your issues will get fixed in an efficient way. You speak directly with the same skilled engineers who have built our extension and supported thousands of customers across the world and across industries. Our support team has been acclaimed by the Magento Community and has been contributing to our success since 2010. We’re in it together and are committed to help you for the whole life of your store. Magento eCommerce agencies, freelancers, white label stores etc. cannot include all their clients domain in one license. Each of their client must have an individual license.